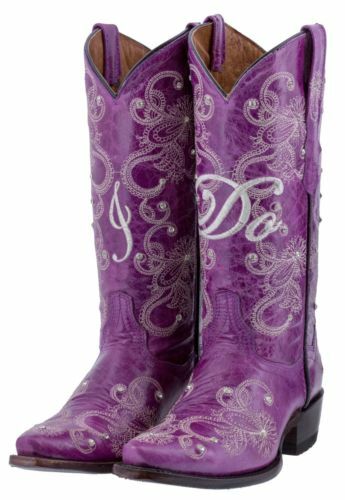 We just LOVE these white studded genuine leather "I DO" boots! They are hand crafted and built for comfort and durability. 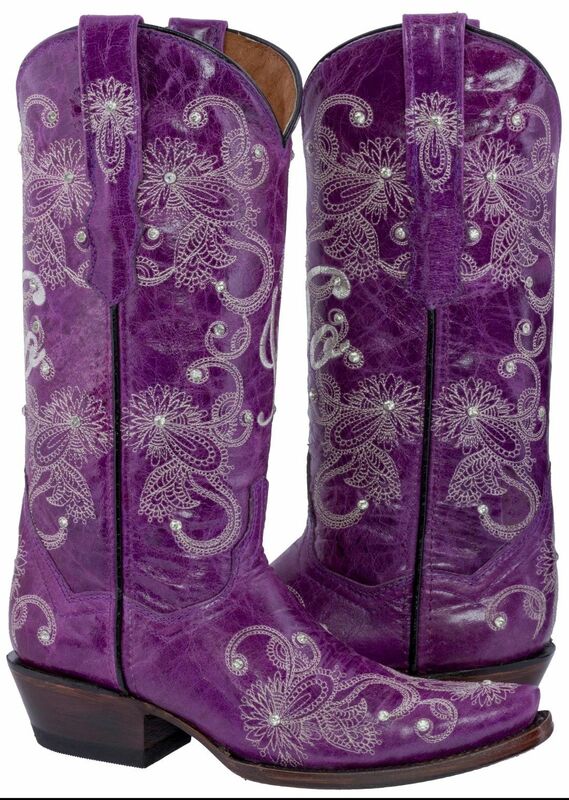 Along with an elegant embroidered finish, this is a must have boot for any cowgirl getting married. LOVE!! !